Tour of the Nazca Lines: This page contains 2019 Updated information about the Nazca Lines Flights including getting there from Bolivia, itineraries, the best deals & prices, and FAQs! The Nazca Lines, found in the south of Peru, are age-old geoglyphs engraved into the Nazca desert. Some of the lines are over 2,000 years old and have dazed historians and archaeologists for hundreds of years. To this day there is no mutual agreement as to why or how they were created. Laid out over approximately 80km of desert, the ultimate way to truly view these unbelievable landmarks is by taking a flight over the Nazca Lines. 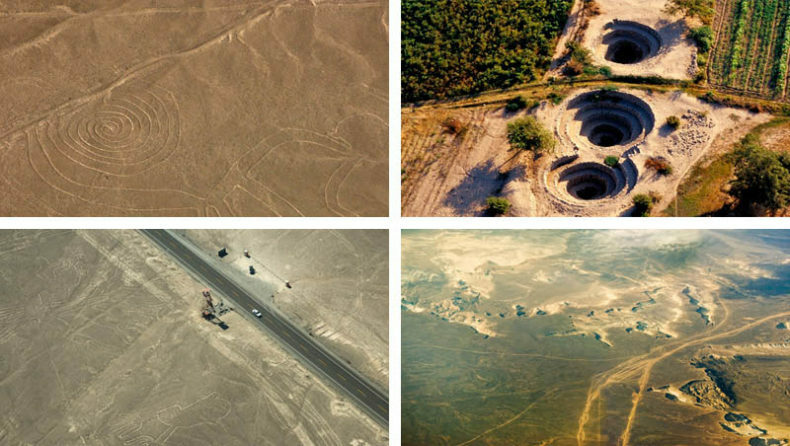 To bring water to the desert town Nazca, there’s over 40 functioning aqueducts, known as “Puquios”. 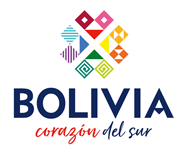 Bolivia Hop has helped more than 30,000 travellers see these amazing lines since our formation in 2013. 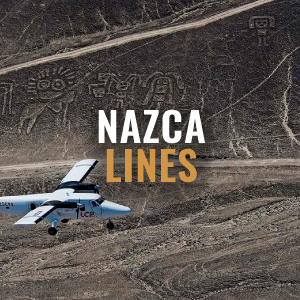 Below we have created a comprehensive guide to help you when booking your Nazca Lines Flight crafted by our expert local knowledge. A flight is the only way for anyone genuinely intrigued by these ancient wonders. 1. 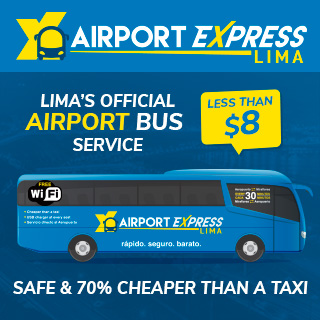 Getting to Nazca – Compare your transportation options. 2. Nazca Lines Tour Information – Check duration, prices, and more. 3. Did you know? – Some fun facts on the Nazca Lines. 4. What you should bring on a Nazca Lines Flight? – Preparing for your tour. 5. Nazca Lines FAQs – We’ve answered your frequently asked questions, still have more? Drop us a message on Facebook! 6. Photo Gallery – Some of our favourite photos of the Nazca Lines. 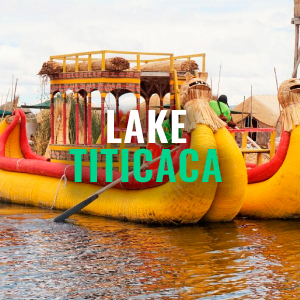 Special deal for Bolivia Hop Passengers – Tours booked with AeroNasca via FindLocalTrips.com include extended flight time to get an aerial viewing of the Cantalloc Acueduct Systems and they allow date changes up until the evening before your tour begins at no extra cost. If you want information on the perfect bus for you to take to Nazca, check out our passes page. First, choose your departure city, then the destinations you want to hop off at, and finally how long you want to travel. 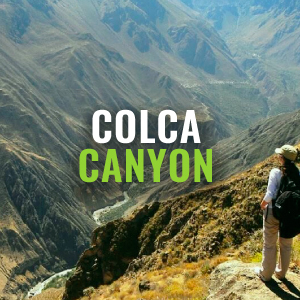 Then take a look at our passes to find which route is the perfect one to get you to Nazca. There are no Nazca Lines’ Flight tours operated by Bolivia Hop. Read below to see the operators Bolivia Hop would recommend. Special deal for Bolivia Hop Passengers – Tours booked with AeroNasca via FindLocalTrips.com include extended flight time for getting an aerial viewing of the Cantalloc Acueduct Systems and free date changes are allowed up until the evening before your tour starts. For even more information about Nazca Lines’ Flight, visit FindLocalTrips.com to compare itineraries, operators and prices. Over 1,500 years old, these baffling earth drawings vary from geometric shapes and complex designs to uncomplicated, basic lines. The Nazca Lines site was declared a world heritage site by UNESCO in 1994. The Nazca lines date back before the existence of aerial flight, which is puzzling considering they can only be sincerely appreciated from very high above. Some of the most famous drawings are of animals, for example the humming bird, the spider and the monkey which are often duplicated in local contemporary jewellery and ceramics today. Many historians who have investigated the lines have come up with theories for them, their meaning and their purpose. Some believe they were the mapping of an astrological calendar, others think perhaps they marked the path of underground desert aqueducts, while there are still those who believe they may be markings left by an alien species! There is still no mutual agreement on how or why the lines were created. Similar to the Nazca lines, historians also continue to question when the aqueducts were built. What to bring on a Nazca Lines Flight? Would we recommend the Nazca Lines Flight? Definitely. There is no better way to see the classic geogylph shapes and drawings, similar to what one see’s on postcards, other than the flight. The hundreds of geometric shapes and designs are dispersed across the desert and one can only truly appreciate images such as the astronaut, the whale, the spider and the hummingbird from right above. Can Bolivia Hop help me reserve the flight? We would recommend booking the Nazca Lines Flight a few days in advance using the booking link on this page. The flight costs $80 and an additional airport tax of 30 soles is also then added. If you pre-book, you are ensuring that you will definitely get a flight slot when you arrive. As well as this, AeroNasca picks you up from the bus terminal to bring you to the airport and drops you off in the town centre after your flight. 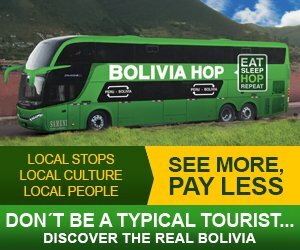 SPECIAL DEAL FOR BOLIVIA HOP PASSENGERS – Tours booked with AeroNasca via FindLocalTrips.com are allowed free date changes up until the evening before the tour starts. I have read that there are a lot of accidents. Is the flight safe? Yes, it is now. Years ago, accidents happened occasionally due to the lack of flight safety control. Now, it is necessary for flight companies to follow specific safety protocol. It is also necessary for there to be appropriate weather conditions and if there is not, then none of the flight companies are allowed to leave the airport. 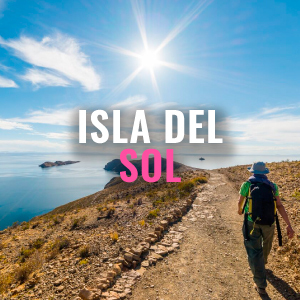 Generally, the weather is the best in the morning, so we would recommend getting to Nazca as early as you can for your flight to avoid disappointment. There have not been any accidents for several years, however we still choose only to work with the safest company, AeroNasca. I suffer from motion sickness. Would you still recommend the flight? We would not recommend the Nazca Lines Flight to anyone prone to flight sickness. The typically small planes can hold 8/10 passengers and even though the flight lasts for approximately 30 minutes, passengers on both sides of the plane get to see all of the lines. Therefore, the plane must encompass each line first from one side and then from the other. What else is there to see in Nazca? The Nazca Lines Flight is the major thing to do in Nazca. Apart from that, there are a few museums worth taking a look at and you can also find fantastically preserved ancient mummies in the Chauchilla cemetery. We would not advise you spend more than a day trip in Nazca. I am travelling from Lima to Cusco and want to do the Nazca Lines Flight but do not want to spend a night in Nazca itself. Is this possible? Yes. Occasionally during the week, there are private shuttles (50 soles, 2.5 hours) that make trips directly from Huacachina to Nazca. 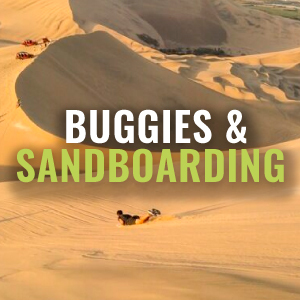 If this sounds good to you, just ask your Bolivia Hop guide which days the Huacachina to Nazca transfer shuttle runs. The shuttle includes pick up directly from Huacachina (Casa de Arenas hostel) and drops off at the Nazca airport for the flight. If you would rather make your own way to Nazca, there is a popular bus company called Cruz del Sur that manages frequent trips from Ica to Nazca (approx. 40 soles, 2.5 hours). Ica itself is not a long taxi ride from Huacachina (7 soles, 15 mins). For instance, should you depart from Huacachina at 8am you should arrive in Nazca by 11am. If you are travelling with Bolivia Hop, you will also have the opportunity to see the Nazca Lines completely free. Bolivia Hop passes include a visit to the Nazca Lines Viewing Tower from which three of the geogylphs can be seen. 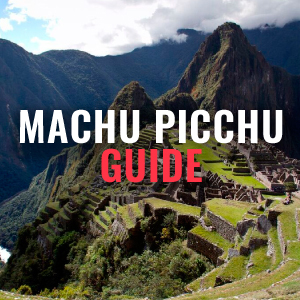 The onboard guide will tell you all about the fascinating history behind the age-old Nazca culture and current theories behind these mystifying Lines. 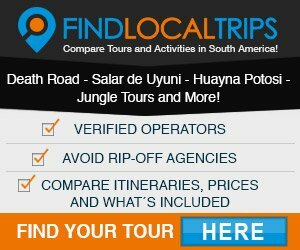 To book a Nazca Lines Flight we recommend you use FindLocalTrips.com a search and comparison website for tours across all of South America.